If you’re looking for an experienced attorney, count on J. Lance Butler Attorney at Law. A licensed lawyer with more than 35 years of experience, he is ready to provide you with the professional legal representation you need. Whether you’re facing charges for a criminal act, need assistance in handling matters regarding family law, or need assistance in other various cases and legal situations, trust attorney Butler to be of service to you. Why Choose Attorney J. Lance Butler? He has wide knowledge in different branches of the law. 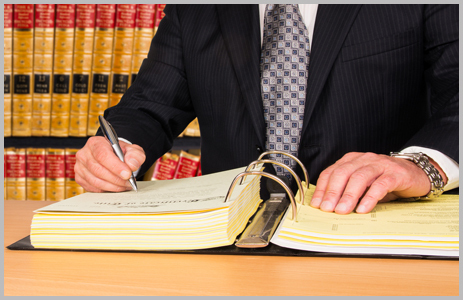 He is highly experienced in handling various cases and legal situations. He offers professional legal assistance at reasonable rates. He provides detailed work and deep analysis of each case. Get the legal assistance you require today by hiring J. Lance Butler Attorney at Law, a professional you can always rely on. He is dedicated to responding to emergencies quickly, and he has lifelong connections to the Oxford and Ole Miss Community. Make him your preferred lawyer so you can rest easy knowing that you’re in good hands. Call his office using the phone number listed on this website to schedule an appointment with him.